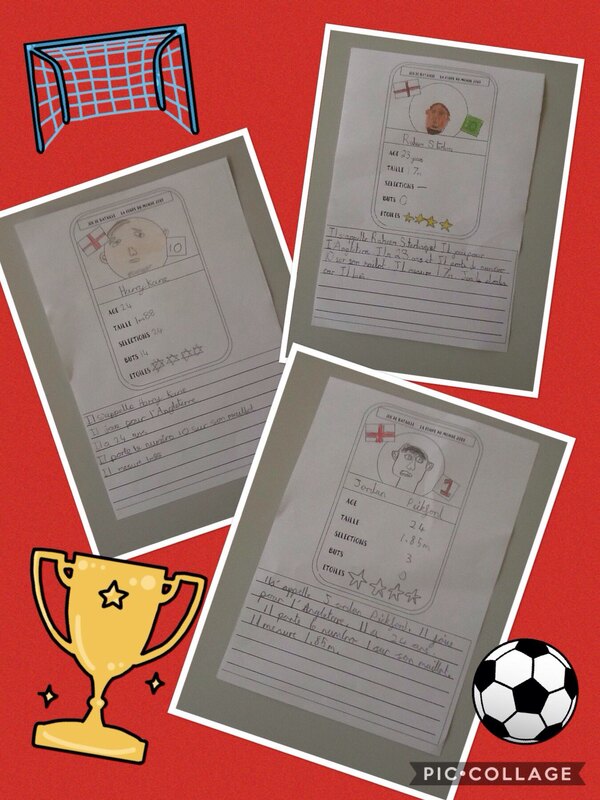 Year 4 had football fever in French today as we created top trumps cards and descriptions about our favourite players. This entry was posted in Year 4 and tagged French on July 11, 2018 by Sandford Hill. They are lovely children. They’ve helped me improve my mood after last night’s result!